Think back to one of the BIG moments in your life. What details do you remember? Maybe you can recall exactly what you were wearing, what was on TV, where you went to dinner that night. Maybe you remember a chill in the air or the broiling summer heat. How did you feel? What did you say? Does a particular fragrance come to mind? 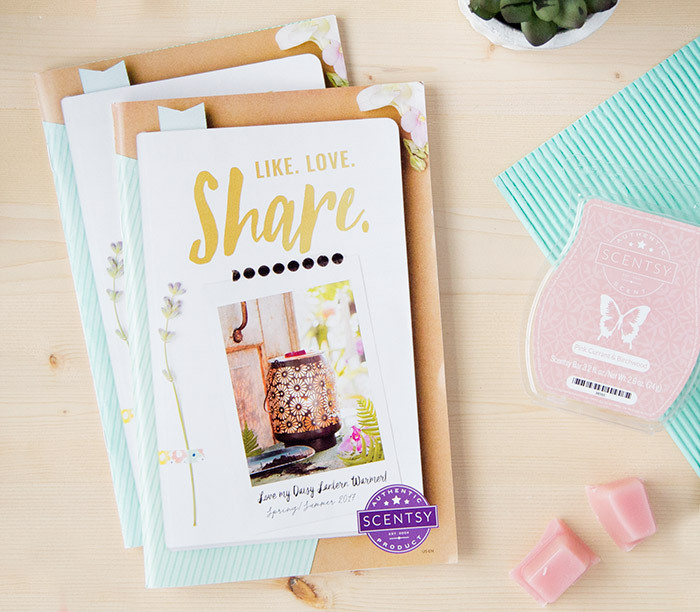 At Scentsy, we call them scent memories — the emotion and memory that comes rushing back when you smell a familiar fragrance. Sometimes expected, but more often a total surprise, scent memories have the power to take us back in time with even the subtlest trace of fragrance. Fragrance is powerful! It makes us feel. It helps us remember. It takes our breath away. 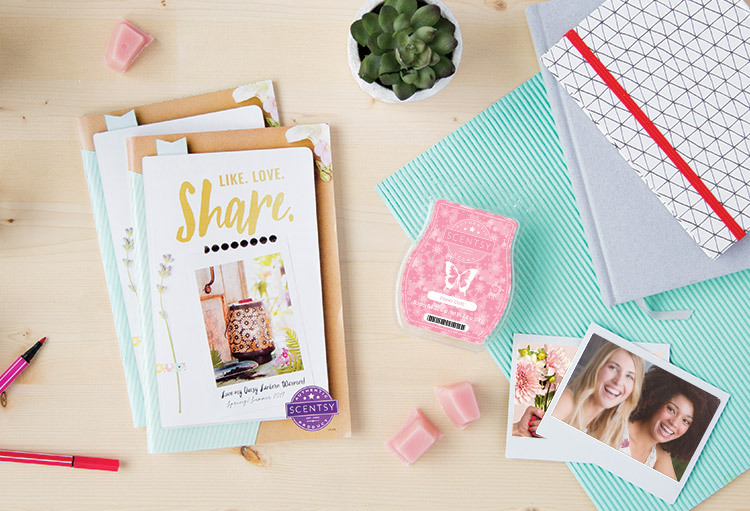 Many Scentsy fragrances are actually inspired by real-life memories. Our perfumers often try to recapture the bliss of a vacation or the sweetness of childhood as they design a new scent — in the hopes that it will bring back familiar feelings and memories for you, too. “Atlantic Air reminds me of the years I spent living near the beach. Every night, I’d leave the window open to listen to the waves and let the salty air in — it was absolutely the best feeling.” — Dalia G.
“One of the best things about hiking is taking in the beauty and fragrance of the wildflowers. When I warm Forest Wildflowers, I feel like I’m back in one of my favorite national parks — Yellowstone or Yosemite — taking in all the sights, sounds and smells of the forest.” — Brenda B. “My grandparents lived in Chicago. Whenever we’d visit, we’d go to this little Italian beef stand called Johnnie’s Beef. They had the most AMAZING handmade Italian ice. It had little chunks of lemon peel in it. It was so refreshing! That’s what this fragrance reminds me of.” — Megan H.
“As a child, one of my favorite and most prized possessions was a set of scented markers. They smelled marvelous, they colored beautifully, AND I was the only kid in the class who had them. Lemon Thyme Berry smells just like the red and purple works of art I would create with my markers.” — Rocio M.
“Each spring here in Idaho, the air is filled with this sweet and clean fragrance that has the lightest hint of something spicy. It’s not one identifiable scent, rather it’s the loveliest combination of many things all blooming at the same time. It always reminds me of my high school graduation. It’s the freshness of possibilities and the beginning of summer. I love it!” — Amanda H.
That’s the power of Scentsy fragrance! It’s time to share your scent memories with us in the comments below. Experience new Spring/Summer 2017 fragrances and tell us what comes rushing back. Spring/Summer 2017 Catalog sneak peek! Tomato Vine was a special scent to me. It reminded me of my mom’s tomato garden she always had growing in the backyard. We would pick a fat one, wash it, slice it, then sprinkle salt on it and yum yum! She also made these grilled cheese and sliced tomato sandwiches that were amazing. Once my mom died 9 years ago I found myself smelling the vines of vine ripe tomatoes at the grocery store. Sadly all my tomato vine bars are gone too. I just need one cube! Not to melt but just to smell when I want to evoke that memory. Sweet Pea and Vanilla takes me back to being a kid, without any worries of modern life. Our garden was full of sweet peas. The scent would fill the air in the summer sun. Omg! When I first smelled Tomato Vine at Spring Sprint it brought me back to my childhood days and brought tears to my eyes . Every time I visited my grandparents, I would help my grandmother pick tomatoes and would smell the exact aroma emanating from the garden. If I could just go back to those days. Thank you Scentsy for bringing back those beautiful cherished memories with just that scent. Honey Dew I loved this scent, it reminded me of sweet summers in the country at my grandmother’s! I wish we still had this scent! It’s amazing how fragrance can instantly transport you to another time and place! ?? Scents are amazing! Memories laat even lonfer when attached to a scent! Makes my heart happy when flash backs happen.